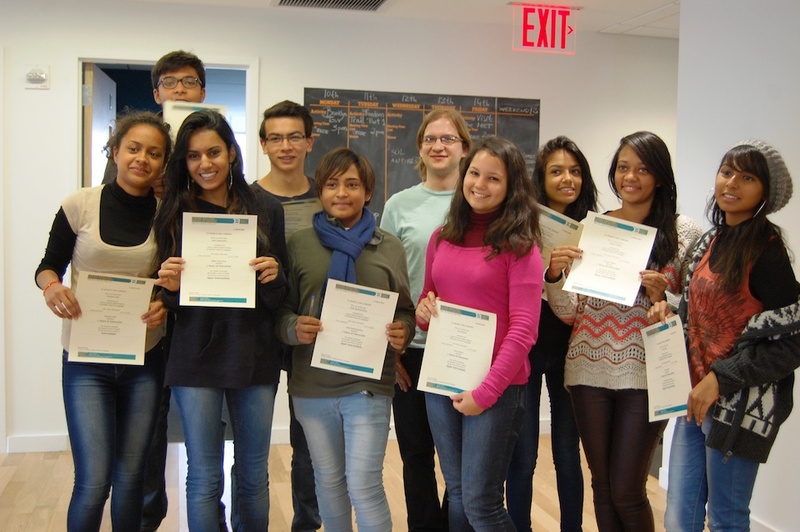 For your planned Junior English course in New York, we can cater for groups of any size, any age and any level. Groups are taught in small groups of 12 students maximum per class. Like for our year-round open adult classes, we conduct a level test on arrival to place students in groups according to their level. You can decide how many English lessons you want per day or per week, but we recommend a minimum of 8 lessons per week (= 6 hours). Course materials are included. We can also organize outdoor classes in museums or places of interest to make the lessons more fun and interactive. 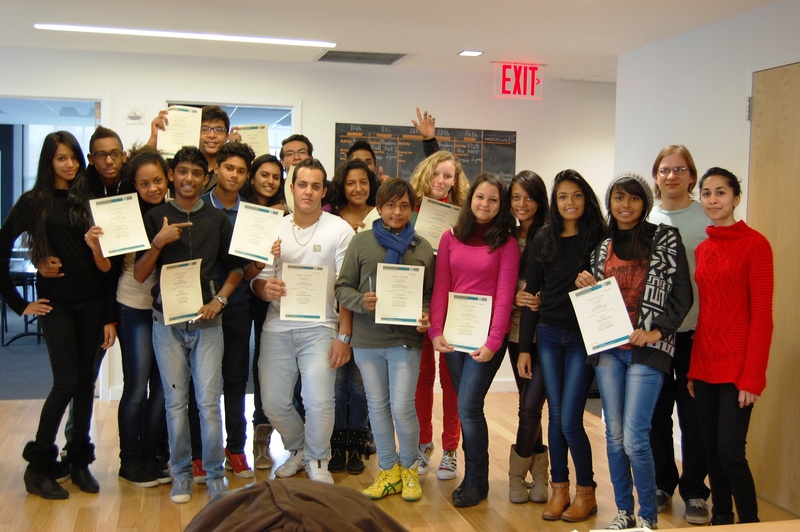 Classes for your Junior English course in New York ​take place in our adult school in Brooklyn Heights, in the afternoon during the high season (May to October) or sometimes in the morning in low season. 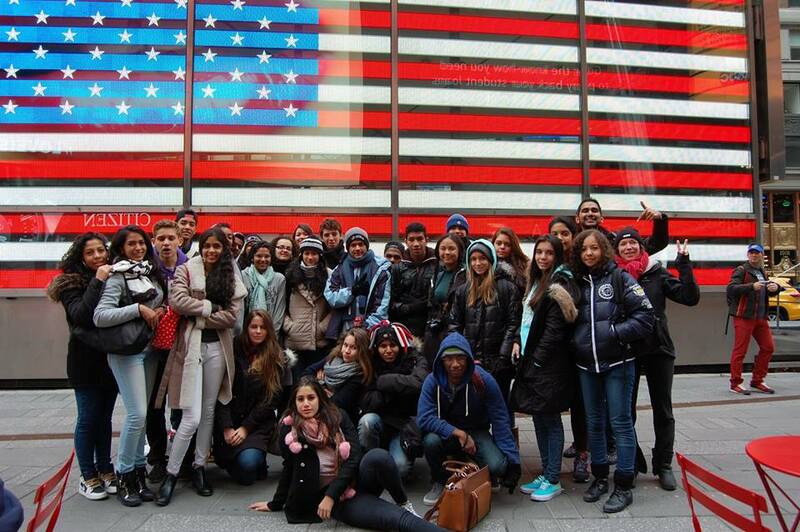 This is also tailor-made to your group’s needs and requirements so let us know what you want to see and do in NYC! If you are not sure we will suggest an initial program with plenty of typical activities and must-see places, and we can then discuss, change and improve the program until you are happy with it. We offer high quality homestay accommodation in Brooklyn, guaranteeing a typical New York experience! We recruit all our hosts ourselves, meaning that we know them well and can make quality placements according to our students’ profiles. Homestays are located on average 30 minutes to school by subway, and includes breakfast and dinner everyday. Lunches are served at school or taken in restaurants during excursions/outings. You can find more details on Homestays our Housing page. Your group quote will include return airport transfers from any New York airport as well as unlimited subway passes for all your travel in the city during our stay. 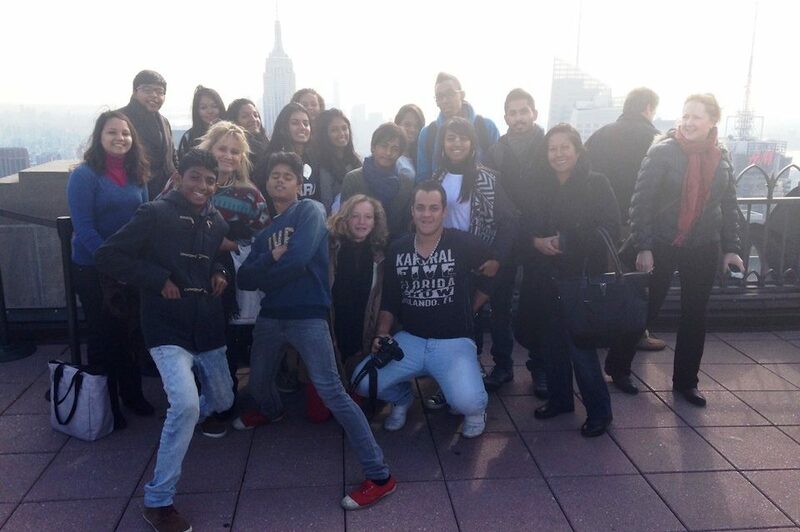 Check out our photo gallery to see previous group’s experiences! Contact us now to ask for a quote!